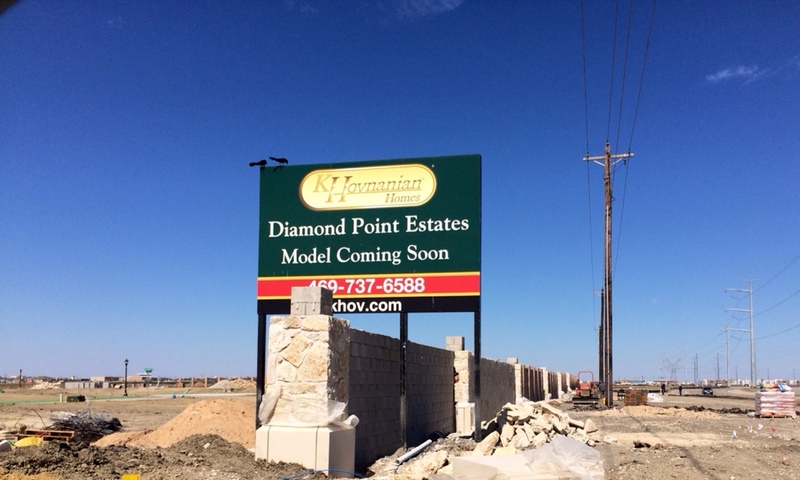 The outer wall for Diamond Point Estates by K Hovnanian Homes in Frisco is almost complete. The cement post tops have been delivered and should be all on by the end of this week. Here’s the latest on Diamond Point Estates. Plans are for the pricing to be released in the next couple weeks and pre-sales will begin within 30 days after release of pricing and plans. 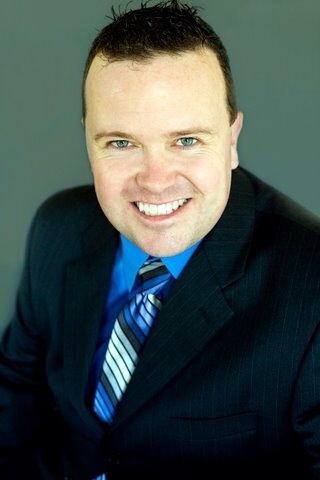 I will have the info when released so if you are interested and would like to have a full service realtor represent you on getting the best deal with the biggest rebate for Diamond Point Estates, text or call Brad Holden today at (469)733-2723 to be placed on my VIP list for Diamond Point Estates in Frisco. 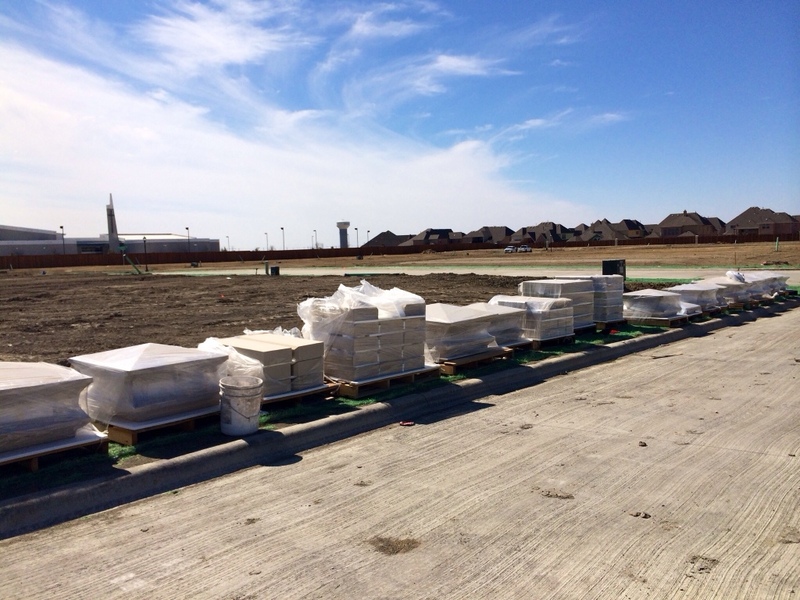 ← Landon Homes at Richwoods Meadows in Frisco introduces INCREDIBLE Spindale 680 Model Plan! Take a Look!